Tucked all the way at the end of Bellevue, Rough Point is easy to miss. 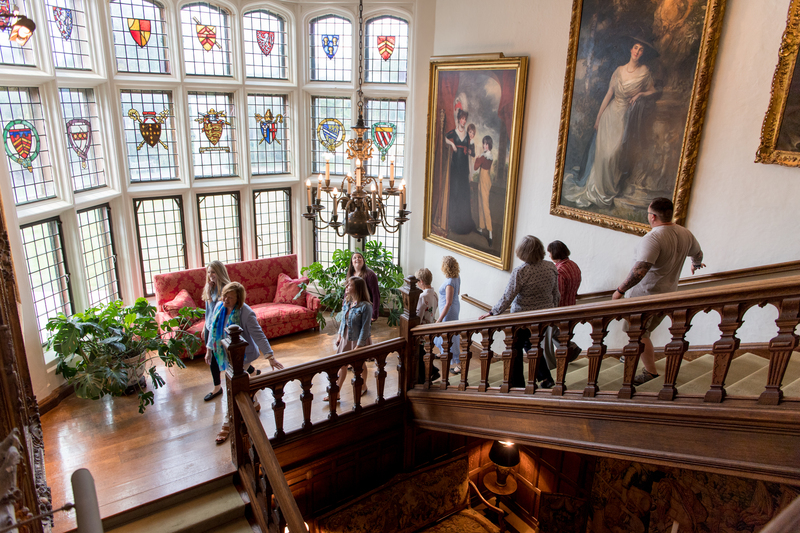 All Newport K-12 students and their families are invited to visit Doris Duke’s eccentric home for a night of fun and exploration. The museum and grounds will be open for strolling. Lawn picnics and #camelgrams encouraged. All ages welcomed. Ages 18 and under are free, and adults admitted free if accompanied by a K-12 student. Otherwise, general admission is $10. 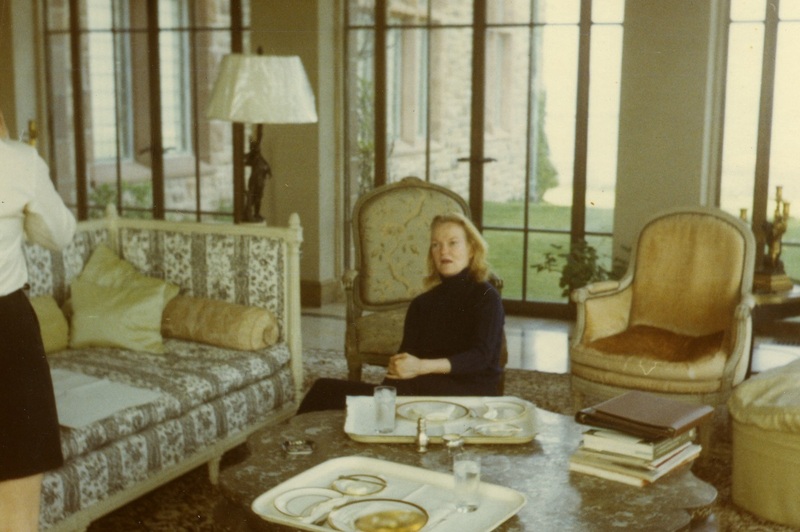 David Webb archivists Dianne Batista and Levi Higgs will explore the intersecting interests of David Webb and Doris Duke in this special tour of Designing for Doris: David Webb Jewelry and Newport’s Architectural Gems. The tour will touch on the curatorial process and the commitment to beauty and design that drew two creative minds together. Tours will be held at 4:30, 5:30 & 6:30 (advance registration required). Light refreshments served at the open house to follow, which is free and open to the public. This is a Design Week RI event. Whether you’re growing lettuce or lupines, the URI Master Gardeners are here to help! At 11:00 am hear garden pros speak on selected topics. This month, learn about “Colonial Foodways of New England” with Jeff Richards. 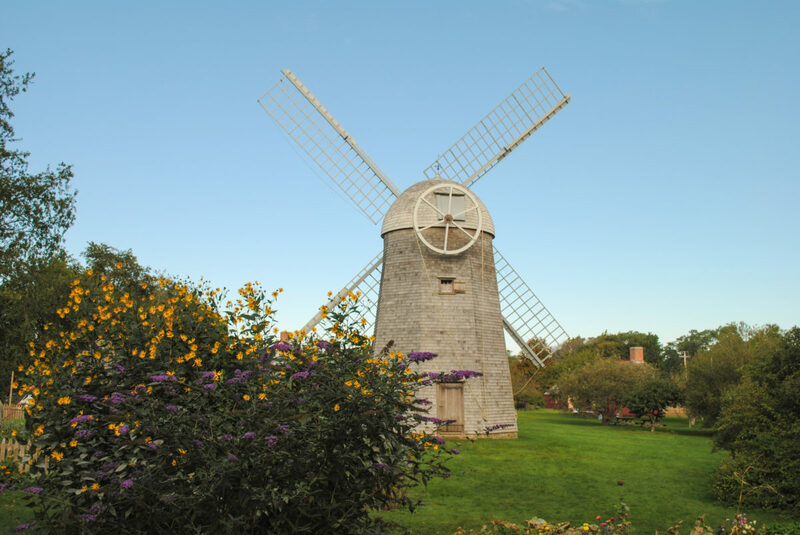 The 1812 Sherman Windmill is also open for touring. Learn the art of traditional stone wall construction and repair from the experts. Join Master class instructors Chris and Dan Smith for their fifteenth year leading this hands-on workshop. Light snacks and refreshments will be provided for all participants. If you have work gloves, please bring them along. Please note: In the event of bad weather, the rain date is October 14. In October 1968, the Newport Restoration Foundation was officially incorporated – 50 years later we invite Newport to celebrate the work that’s been accomplished and the exciting road ahead. Admission to Rough Point, Doris Duke’s Newport home and the site of the earliest NRF’s annual board meetings, is free all day. 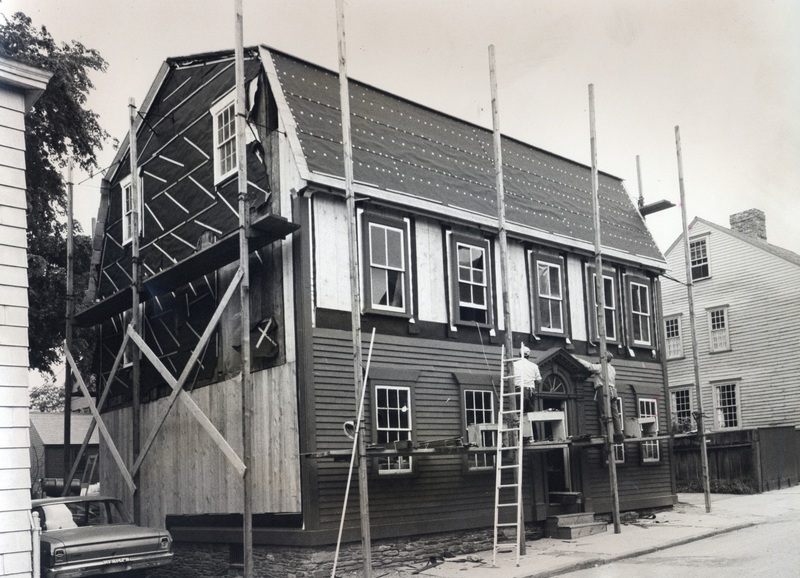 Vernon House, one of the newest additions to NRF’s collection of 18th century buildings, will be open to the public for an evening of community and celebration. Drop in to say hello, explore one of Newport’s most fascinating buildings, and toast to the next 50 years! Light refreshments will be served. Advance registration required here. 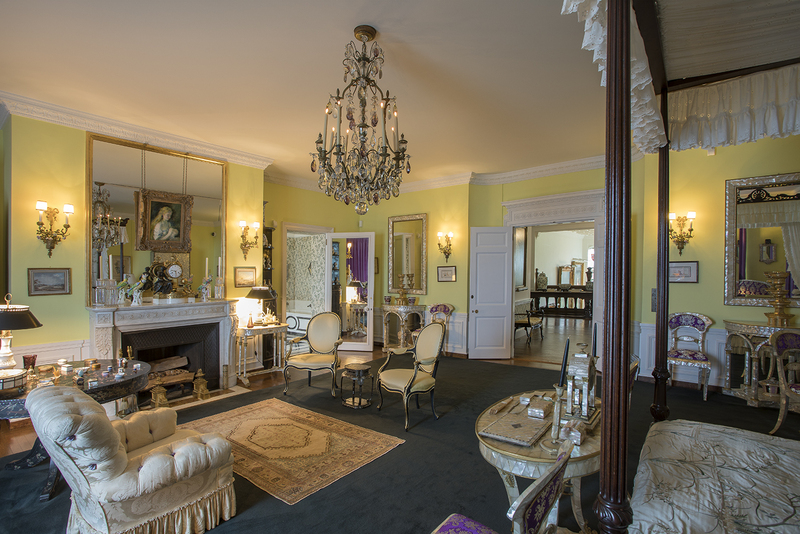 Get up close and personal with the early American furniture collection at the Whitehorne House Museum. Jeffrey Greene will be turning his craftsman’s eye to the construction details and design differences that set Newport furniture apart. Expect hands-on experience and careful examination during this seminar-style workshop. We’re turning tables upside-down, removing drawers, and getting on hands and knees to study the distinct form of Newport ball-and-claw feet. Jeffrey Greene will be turning his craftsman’s eye to the minute details of a piece that help to identify the maker. Only a tiny percentage of high-end Newport furniture is signed or labeled, but craftsman’s markings and methods of work are as identifiable as handwriting and have yielded some surprising discoveries. Expect hands-on experience and careful examination during this seminar-style workshop. Newport in the 1960s was a time-worn place, a city of many architectural layers. Some saw decay; others saw a sleeping beauty. Urban renewal celebrated modernity, and historic preservation revered the past. These two forces were engaged in an epic battle for the future of the city. Through period photographs and compelling news reports, journey back to the old colonial districts of the Historic Hill and Point and witness the explosive firmament of the 1960s when an important chapter in Newport’s history was being written. Doors will open at 5:00; the lecture begins at 5:30. We invite you to visit the special exhibition galleries before the program.